Similar to last year, Google is announcing the upcoming version of Android ahead of its developer conference. 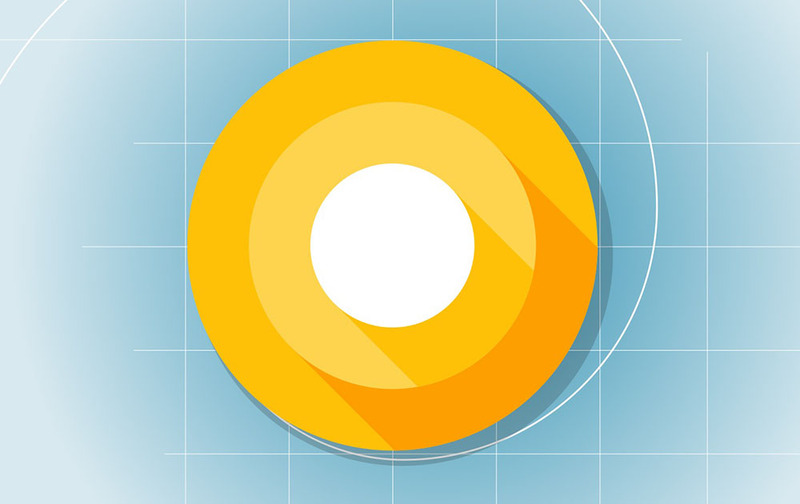 Months before its official release, you can now test the new features and capabilities of Android O if you have a compatible Pixel or Nexus device. While Android O is currently unavailable through Android Beta Program, the factory images are already live. Here’s how you can install Android O Developer Preview 1 on your Pixel or Nexus phones. Create a backup of all important data on your device. You should have Android SDK installed on your PC. Make sure Enable OEM unlock is checked, too. Required files: download the relevant file for your device from here. Step 1: Connect your device using a USB cable and turn it off. Step 3: Extract the downloaded Android O zip file and copy/paste all the files to the Platform Tools folder where the adb and fastboot files are. This ensures that you aren’t required to type the path to the different files when flashing the images. Step 4: This step involves flashing the Android O developer preview factory image to your device. Open the folder containing the Android O developer preview factory image. In the address bar, type cmd and type the command written below and press enter. Once the script finishes running, your Nexus or Pixel will reboot. First boot may take up to 5 minutes, so don’t be worried if it takes your device longer than usual to boot up. Once it’s back up, your device will be running the first ever Android O developer preview. Don’t like it – get me back to Nougat!! But don’t worry. If you did avoid that note and now want to get back to Nougat, all you need to do is download the relevant factory images and follow the same process as mentioned above. Just make sure that you are downloading the correct file for your device/carrier. For added details and steps, please visit Google.